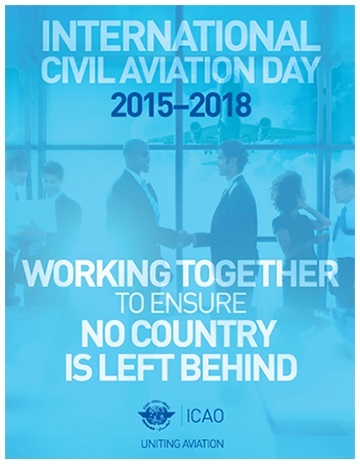 International Civil Aviation Day was established in 1994 as part of ICAO's 50th anniversary activities. In 1996, pursuant to an ICAO initiative and with the assistance of the Canadian Government, the United Nations General Assembly adopted resolution A/RES/51/33, which officially recognized 7 December as International Civil Aviation Day in the UN system. As the UN and world nations have now adopted Agenda 2030, and embarked on a new era in global sustainable development, the importance of aviation as an engine of global connectivity has never been more relevant to the Chicago Convention's objectives to look to international flight as a fundamental enabler of global peace and prosperity.